The practice of any branch of surgery requires diagnostic ability, technical skills, judgment and compassion. Diagnostic ability is founded upon knowledge of the natural history of diseases and of the varied way in which they are manifest in patients. Oral and maxillofacial surgery is the specialty of dentistry which includes the diagnosis, surgical and adjunctive treatment of disease, injury and defects involving both functional and esthetic aspects of the hard and soft tissues of the oral and maxillofacial region. Department of Oral & Maxillofacial Surgery (along with department of Oral Pathology) conducted a CDE program on ‘Distraction Osteogenesis – An Alternative’ on 16th Aug 2013. 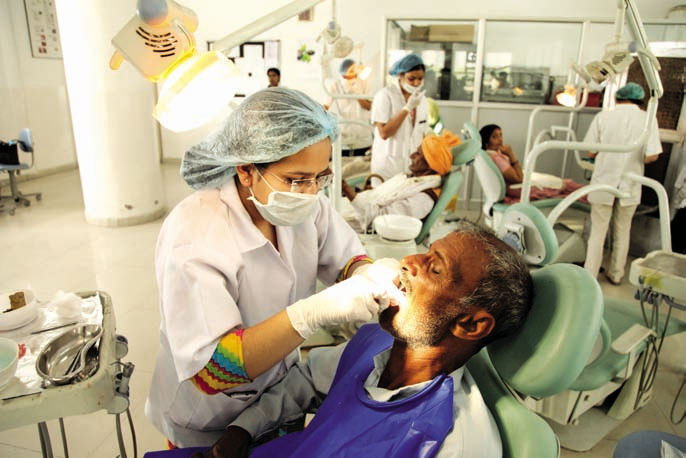 CDE program on Dental Implants In 2011 was conducted in the department which included a lecture on implants and hands on course and a live surgical procedure showing placement of implant in a patient. 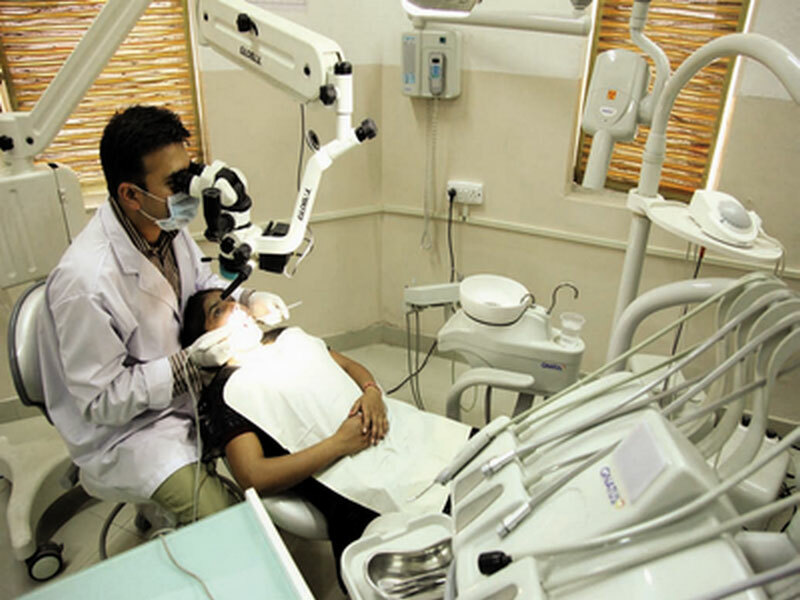 It is well equipped with instruments and materials required to carry out minor oral surgical procedures and all aspects of maxillofacial surgeries. Strict aseptic sterilization procedures are followed apart from using disposable stuff wherever possible as a safety measure for ourselves as well as our valuable patients. Efforts are made to routinely upgrade the equipment and keep abreast with advances in the field of oral & maxillofacial surgery. © Manav Rachna Vidyantariksha. All Rights Reserved. Arrange a Free Call Back Now! Please fill the form to know more or Enroll Now!